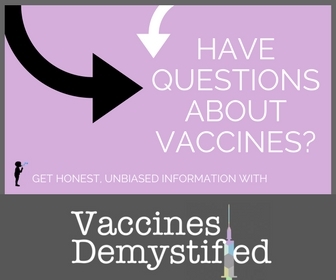 This is the first installment in my mini series, Healthy Mama. In these few posts I’m chattin’ all about being well in mind, body and spirit. I truly believe it is essential that a mama take care of herself in order to effectively and meaningfully care for her family. Can I get an amen? I’ve never been an athletic girl. I dabbled in sports throughout school, but for me, it was more of a social activity. Somehow I magically made varsity volleyball in high school, but my whole family, including myself, is pretty sure this was an error. In my defense though, I went to a very small private high school and there was a junior varsity team so I couldn’t have been all bad. Anyways, my point is, you could probably beat me in a race. This used to really bother me. Over the years I’ve joined gyms, vaguely committed to running 5ks and taken up various exercise programs. I’ll have spurts of athleticism, but overall, I’ve determined that is just isn’t in my blood. What can I say, I don’t have an appreciation for sweating. I do have an appreciation for health though. And of course, exercise is a part of that. I’m just still working to find my niche of exercise because it truly makes me feel good to get moving. It clears my head, gives me a fresh perspective and allows for a second serving of dessert. All good things. Since becoming a mama I’ve found myself focusing on lifting weights, stair stepper cardio and agility training. Wait, you too? You carry one or two 30+ pound children up the stairs while dodging toys and juggling a laundry basket? We are athletes after all! Work it, girl! In all seriousness, I do have two fitness goals on my annual list of aspirations … walk outside a minimum of once each week and practice yoga once each week. Truly I’m planning to do each more often, but the weeks do get busy and the cold weather can be awfully frightful. So, an attainable goal is once each week. And, with the kids in tow, I’m happy to be be introducing them to a lifestyle of fitness at an early age. 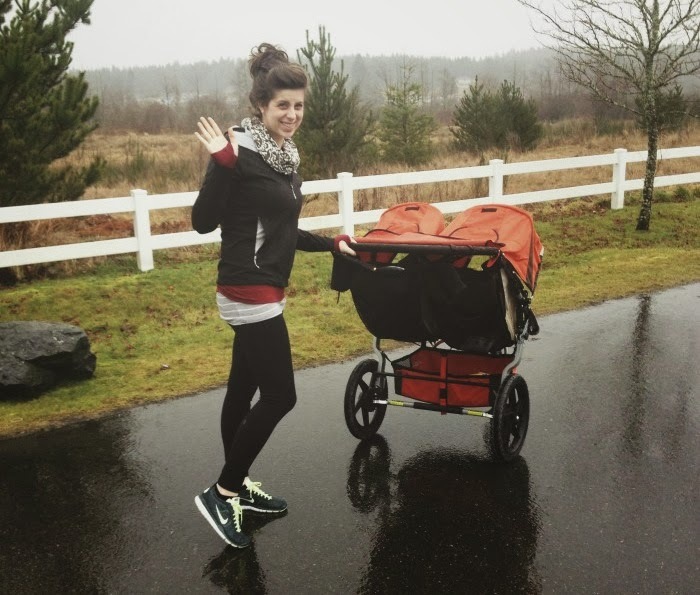 We’ve been walking pretty regularly since I got our second-hand double BOB stroller last Spring and they both love it and although mama-preschooler-toddler yoga may not be peaceful, I do believe it will be fun :) Any good video suggestions? Perhaps something that is on Netflix? Regardless of my walking schedule or yoga routine, I spend 2/3 of my week in athletic wear because, as I joked before, most of my days are on the go and it’s just easier to fly about in a good pair of yoga pants and a comfy tee. 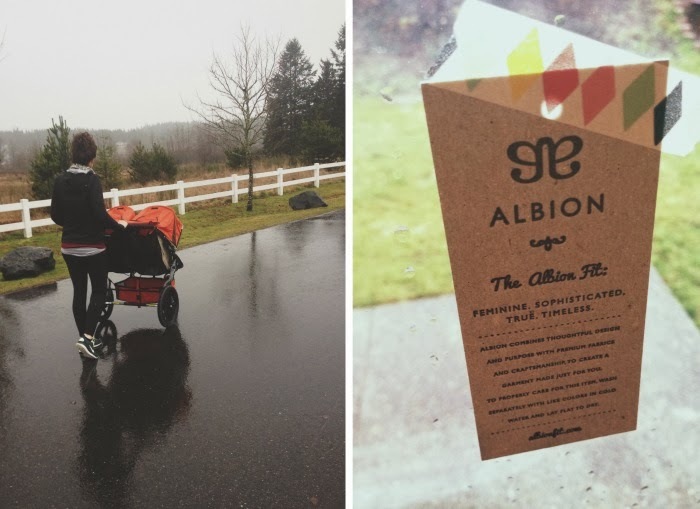 There is no doubt in my mind that Albion Fit is one of the best places to shop for mama “athletes”. During the holiday shopping season I treated myself to this hoodie and this tee – they’re both part of my regular rotation now. Love them both. Like, really really love. I’m just in the phase of my life where it is worth it to invest in quality pieces that will last and wear well over the years. The Retreat Tee is my latest mama must have. Extremely comfortable, comes out of the wash looking like new and the rich color options meld well with my wardrobe. Best of all, it’s perfect for layering on these chilly winter days. And the thumb holes? High five for those – love ’em! Albion Fit has graciously offered a $50 shopping credit to one lucky reader … enter below no later than January 21st at midnight PST and be sure to add some Albion Fit wear to your Valentine’s or Mother’s Day wish list! You won’t regret it! Here’s a little extra savings if you want to jump on a purchase for yourself or a loved one! 15% off any Albion Fit purchase with code thatmama15 at checkout, (exp 1/17/14)! This post was sponsored by Albion Fit. All opinions are my own. Oh shoot! Love that shrt!! I'm a fan of lots of things – anything that is a little longer to offer more coverage for taller mama's!! The East Coast Hoodie looks awesome! Love the Go Long Crews!! So cute and look super cozy! Definitely need some new items to suit this new chapter of life ahead a a SAHM! The ruffle pant are my favorite! I really like the Go Long Crew! Shoot. Anything with thumb holes goes on my favorites list!! You can never have too many pairs of yoga pants. Way to go on the fitness goals, I can't seem to get motivated. Love the thumb holes in the go long crews. It's why I steal my hubby's hoodies to take the dog out. Love the ruffle yoga pant! I adore the retreat tee!! Their run tights look so nice, and I'm a fan of the ruffled stuff too! I'm loving the retreat tee! I love the GoLong Leggings in Graphite! I like the east coast hoodie and the cobalt go long leggings. Really love the Timp Vest, and Petal pants! I love them! Blue signature hoodie is my current favorite. I loooove the signature hoodie! I love so many pieces!!!! the go-ling crew in almond!! AHH!!!! I love the modest Blousy Suit top. I have trouble finding swimsuits that actually cover me up when I'm doing anything more active than lounging on a pool toy so I absolutely love that top! I love the signature heather grey hoodie! I would wear it all the time. 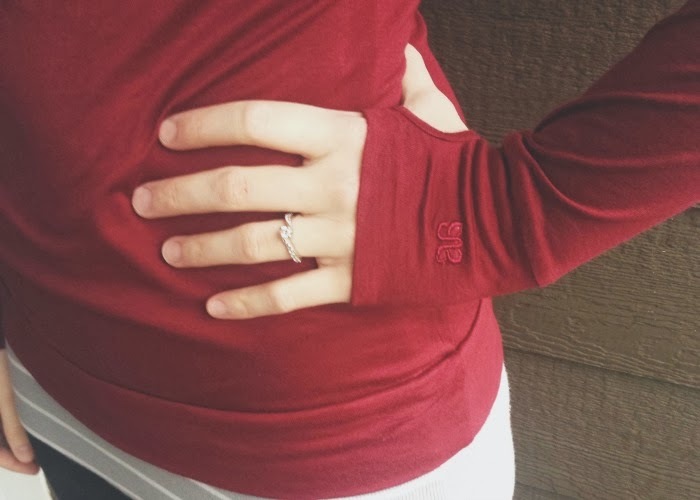 LOVE the Go long crew, with thumb-holes, fuchsia. The running tights look great! I love the sweet stripe full zip in charcoal/grey. Alpine Funnel Jacket in lavender heather. SO cute!